We run special offers each winter and each summer. Check back here to see what is available at great prices. 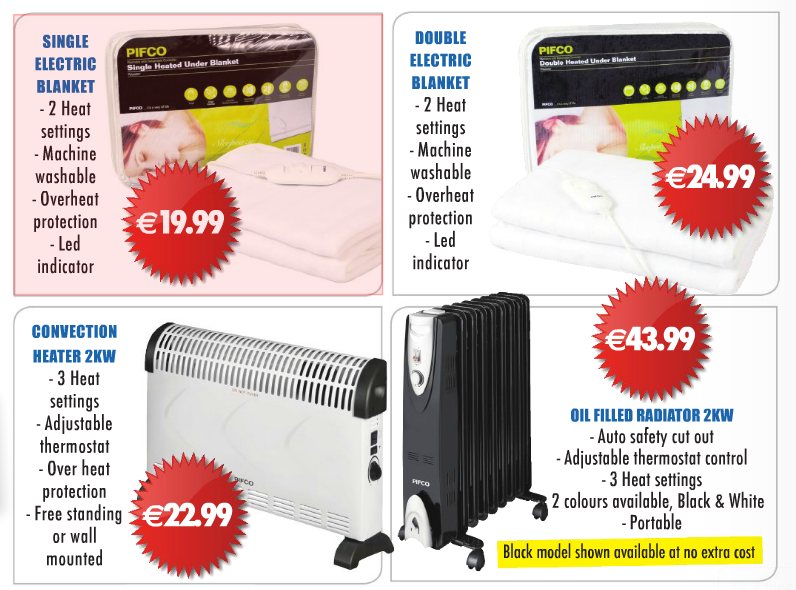 The following special offers are available while stocks last.